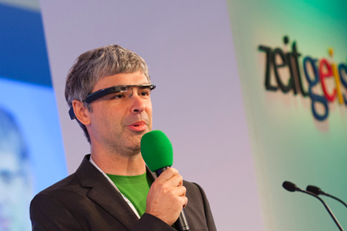 Google’s Zeitgeist Americas conference starts today at a tony resort near Scottsdale, Ariz., with more than 450 partners, customers and Google executives set for multiple days of talks from speakers including CEO Larry Page and other notables flown in from around the globe. It’s a snazzy boondoggle, indeed; last year, guests got to experience zero-gravity flights that mimic the weightlessness of space. It’s not clear what this year’s freebie will be, but there will be yoga. Many of the Zeitgeist talks are posted on YouTube pretty quickly; you’ll be able to find them here.